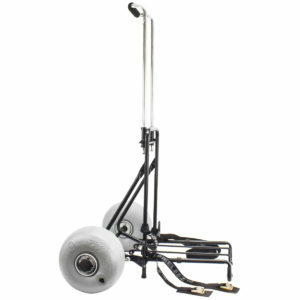 The Beach Cart by WheelEEZ® is a wagon style and will carry your cooler, beach gear, even tackle and fishing rods to the beach in one trip. 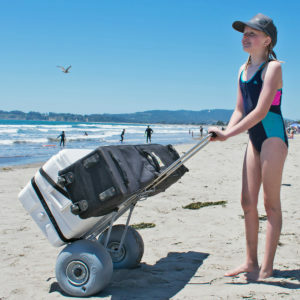 The Beach Cart Folding by WheelEEZ® has a simple, secure folding design that even children can operate with ease. 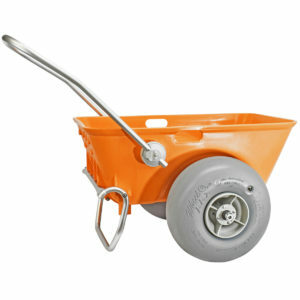 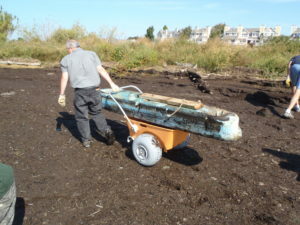 This versatile Collapsible Beach Cart is also the perfect “utility cart” for use at home on any soft or hard surface. 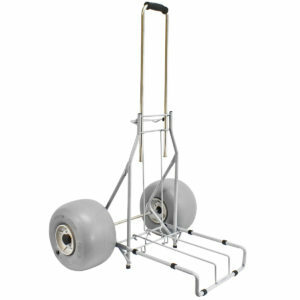 The Beach Cart Folding-Mini by WheelEEZ® is a more compact version of the regular Beach Cart Folding. 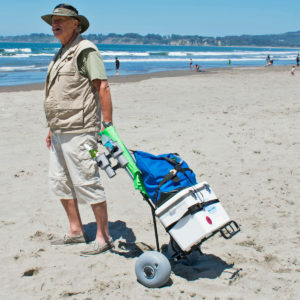 The Beach Cart Folding Mini is the perfect cart for singles or couples with smaller gear loads.